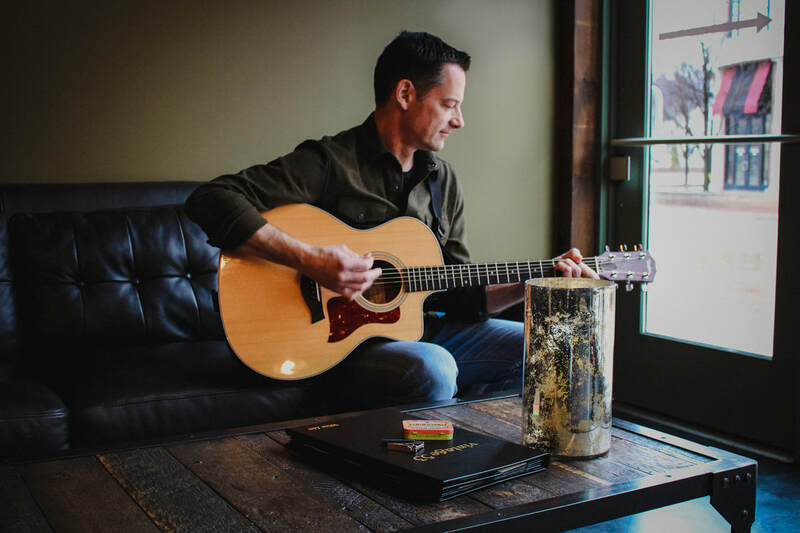 Drew Clausen is a singer and acoustic guitar player who specializes in new country music from top artists such as Dierks Bentley, Tim McGraw, Eric Church, Brett Eldredge, Jake Owen, Keith Urban and many more. He is a graduate of the University of Illinois in Champaign, IL, where he studied Music and Architecture. Drew performs regularly throughout the greater Chicago area as well as iconic Nashville venues such as the world famous Tootsie's. ​For booking inquiries, contact Drew.